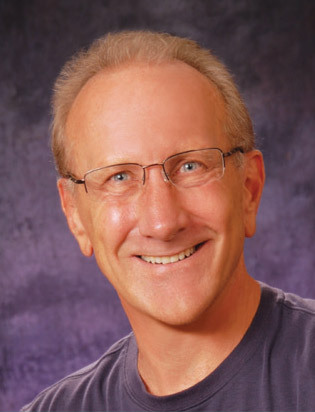 In fact, if you try to track down all of the articles written on retention since the specialty’s formation back in the early 1900s, it would only number a couple of hundred, while other aspects of orthodontics have been discussed nearly ad nauseam. It’s no secret that once the bill has been paid, the teeth are straight and a patient gets retainers, there’s not a lot more for an orthodontist to do. But as the model of orthodontic care continues to evolve, I propose that there will be the standalone practices where the orthodontist visits on a daily basis in an established practice and the corporate model, which addresses that population of patients in retention. And, frankly, those of us wishing to control the business may want to keep these patients coming back. Back in the early ’80s when I broke into the industry, the most popular forms of retention were ball clasps and interproximal retention for finished cases, and the Adams clasp on deciduous and mixed-dentition cases.In orthodontics, retention is support that is given to the tooth in order to maintain the position in which the tooth is meant to stay after being treated. 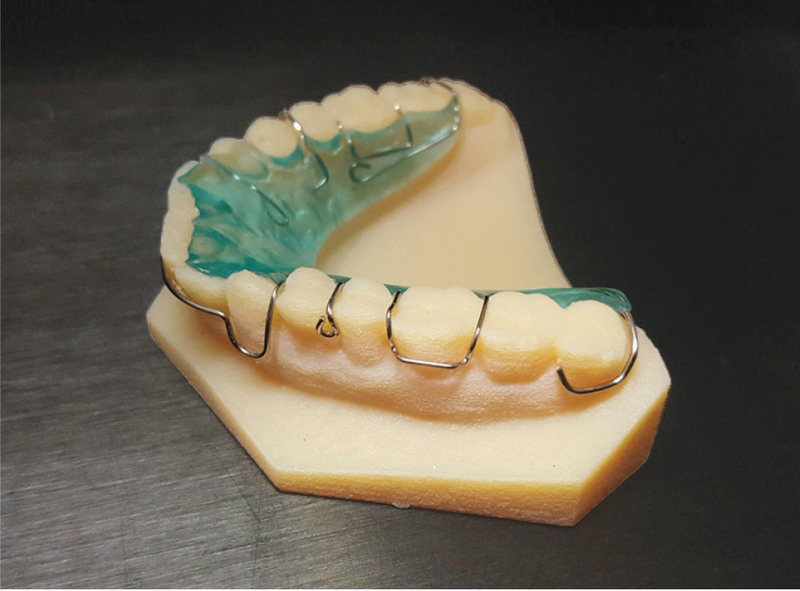 As simple a premise as that sounds, the reality of it is a fine and sometimes frustrating science.The type of case and where the retention is needed will determine which type of clasp should be used. There are many types of different clasps used for retention, and each one can offer specific benefits. One of the most successful was proposed in 1955, which we now refer to as the Adams clasp. 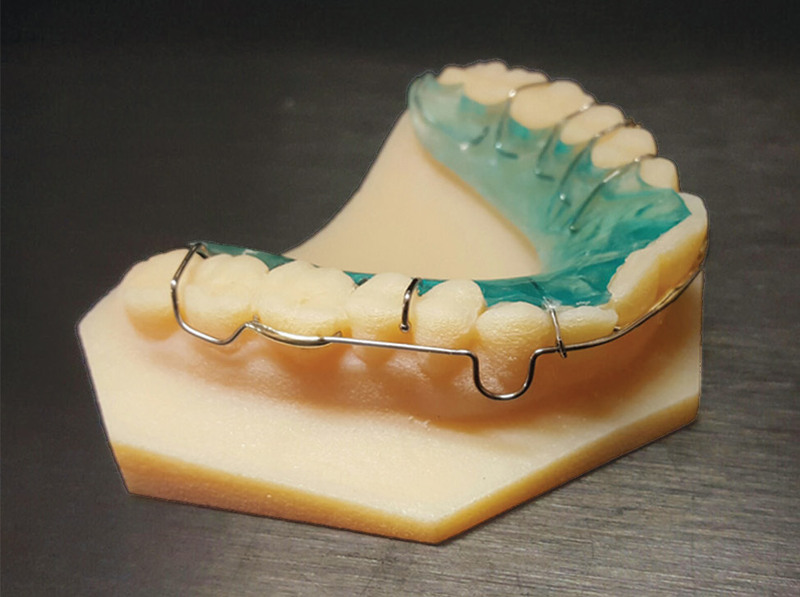 A great way to hold all of the teeth where they are is the Serrano fixed retainer. It came about in the late ’80s when Dr. Paul Serrano and I were trying to figure out a better way to hold the lower teeth exactly where they were. Lastly, there is mechanical retention, which is a form of retention that does not use a clasp at all. Instead, it uses the height of the tooth’s contour and engages the proximal spaces in a way that creates a tight fit. Ever since a classic article written in the ’80s by Little and others, we have been aware of the fact that teeth do continue to move, no matter how they are treated. 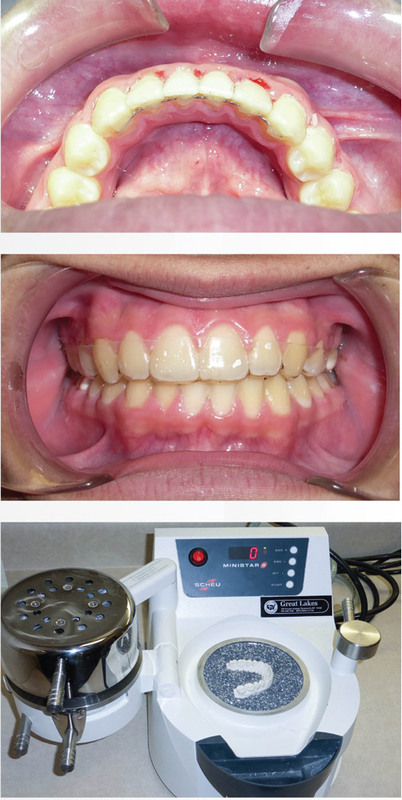 I always smirk when I hear speakers brag about their results and insinuate that because of their specific treatment approach, the teeth that they have aligned will maintain themselves. All of these things point to a very simple question with very complex answers: What’s an orthodontist to do? As advocated by Parker, explaining to patients that retention may be forever is our only choice.2Although it would be nice to have the magic treatment mechanics that ensure 100 percent success, this just isn’t the reality of today’s treatment options. All that we can do until that day comes is to work on increasing our retention batting average. We include—as a standard—vacuum or pressure-formed clear retainers as suggested by Rowland and others,3 because of this method’s scientific support. Also, we are able to manufacture them in the office quickly and affordably. There are multiple types of retainers with many clasp designs. 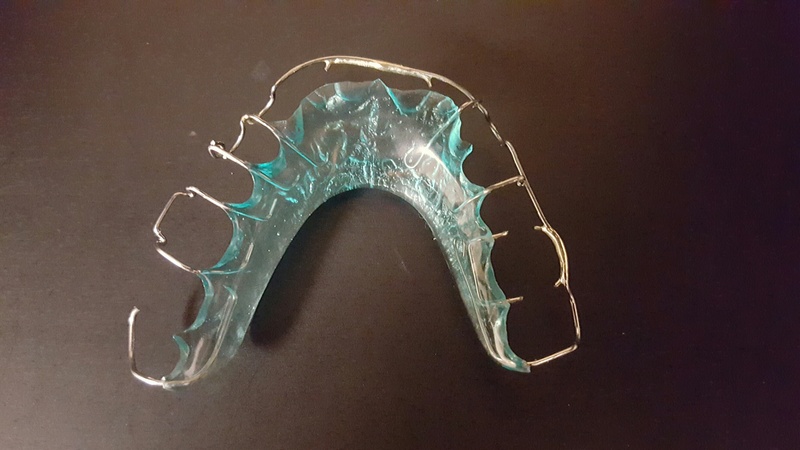 It’s often difficult for middle and high school kids to comply with wearing these types of retainers. Our philosophy continues to be that wearing a retainer—of whatever type—is what’s most important. The type is not relevant. The comment we make to patients is that it is better to have them removed on the patient’s schedule, rather than the third molar’s schedule.